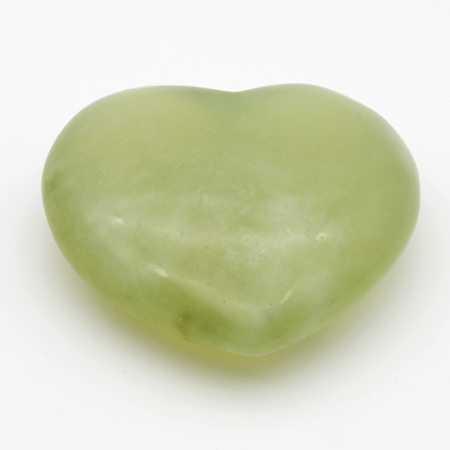 Jade is a stone for healing the heart with energies so strong and steady that one feels a flow of balance almost immediately upon touching it. 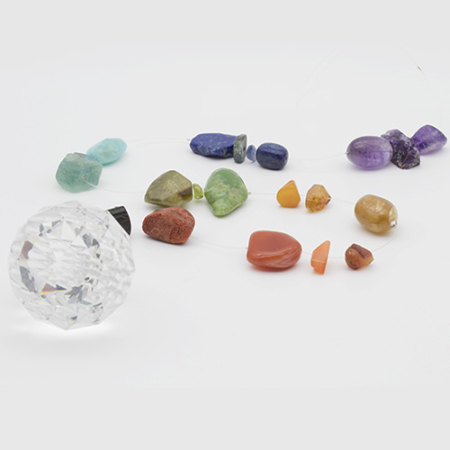 It fosters a steady growth of one’s chi or life force energies and it draws upon the earth’s life force and imbues one’s auric field with that energy. 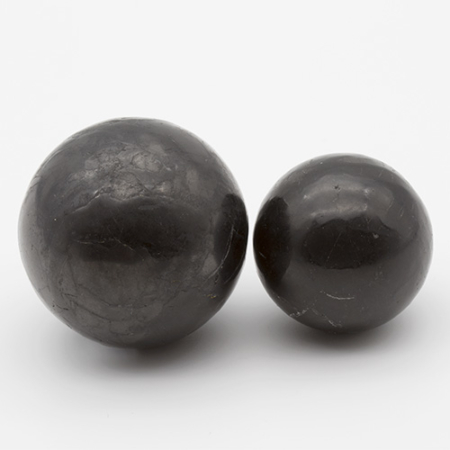 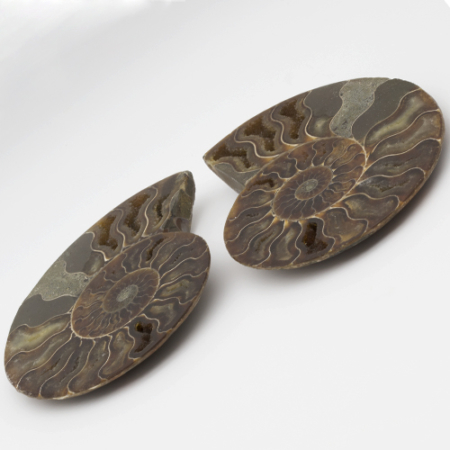 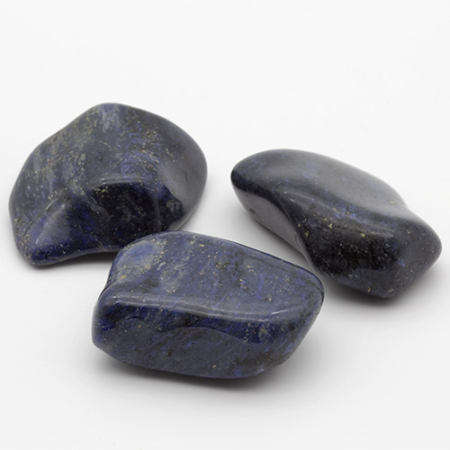 It aids in both physical and emotional well-being and can be used to attract abundance and prosperity to the wearer.